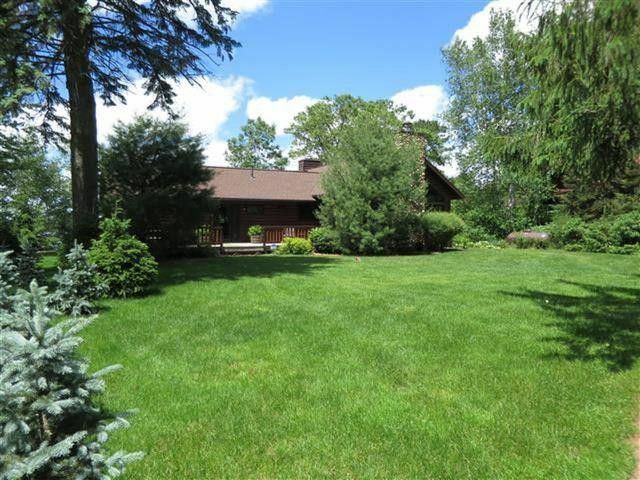 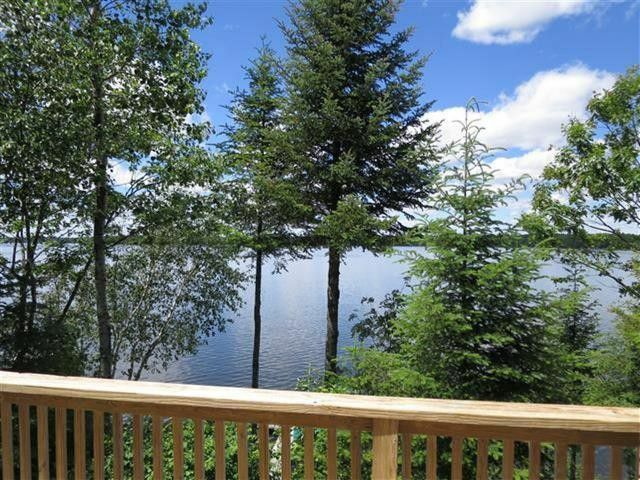 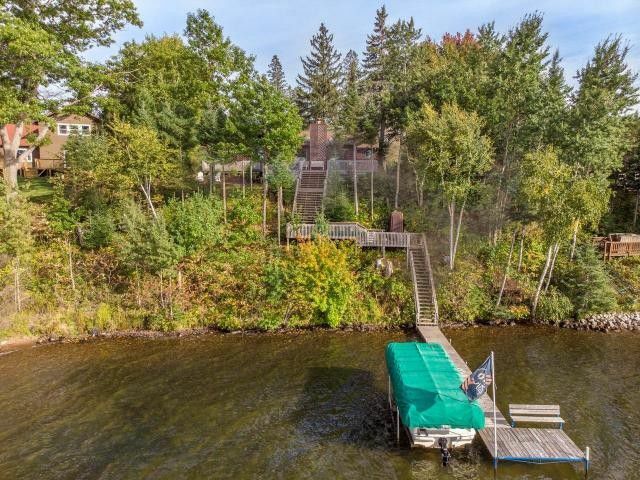 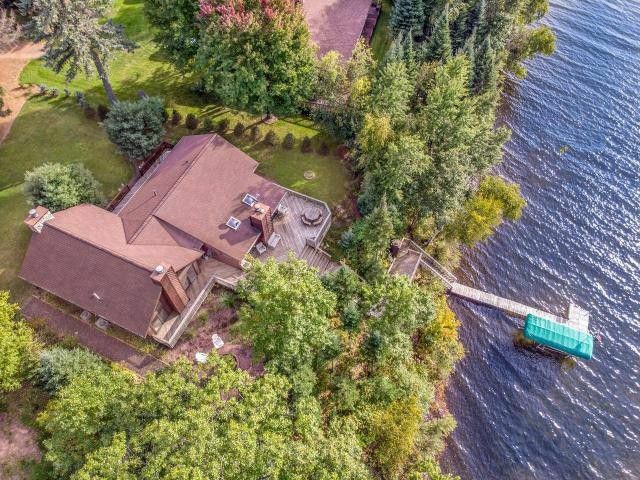 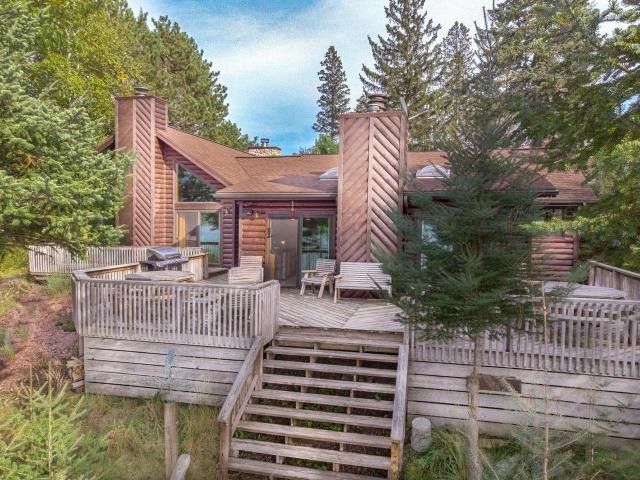 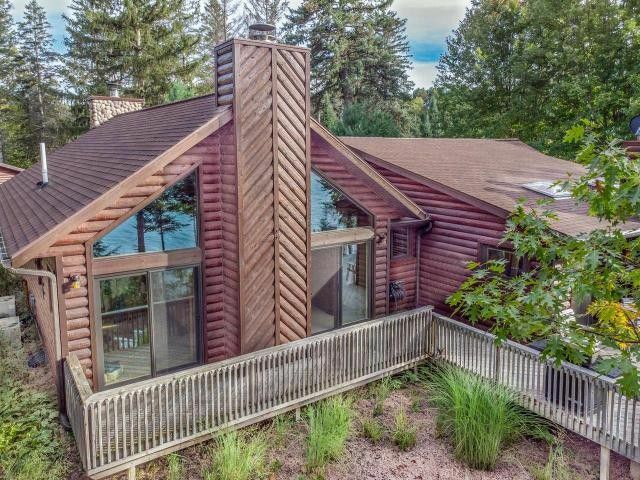 Enjoy incredible panoramic views of Fence Lake whether at high noon or sunset from this impressive 5 bedroom, 3 bath home, which sleeps up to 12. 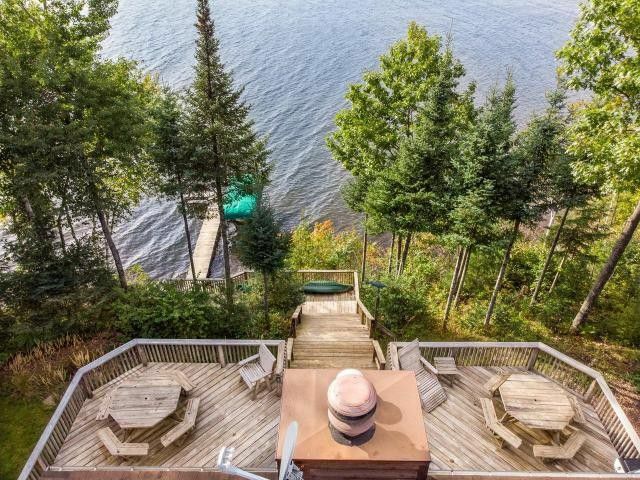 The deck wraps around this luxurious home offering spectacular views and is where you want to be for your coffee or cocktails. 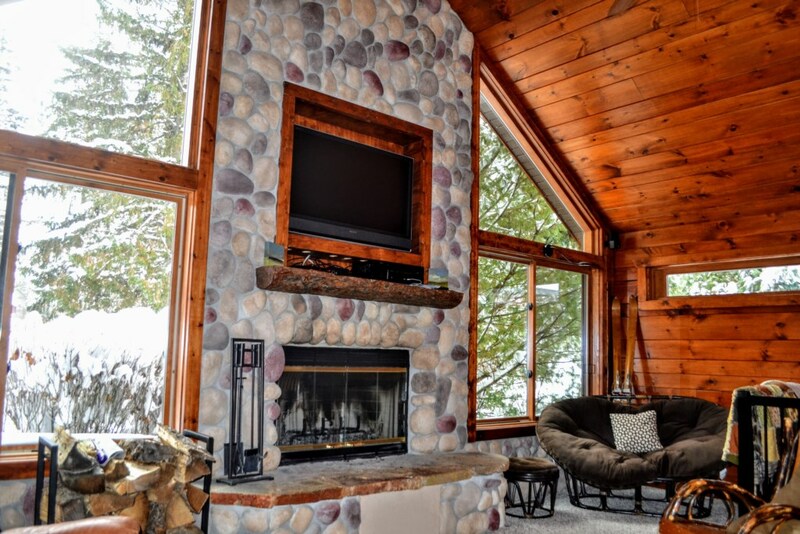 A beautiful fieldstone fireplace in the living room offers a great place to relax. 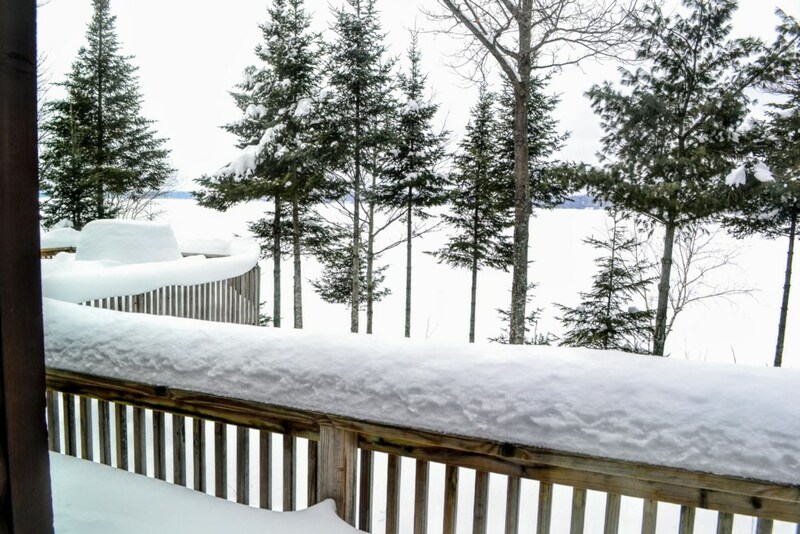 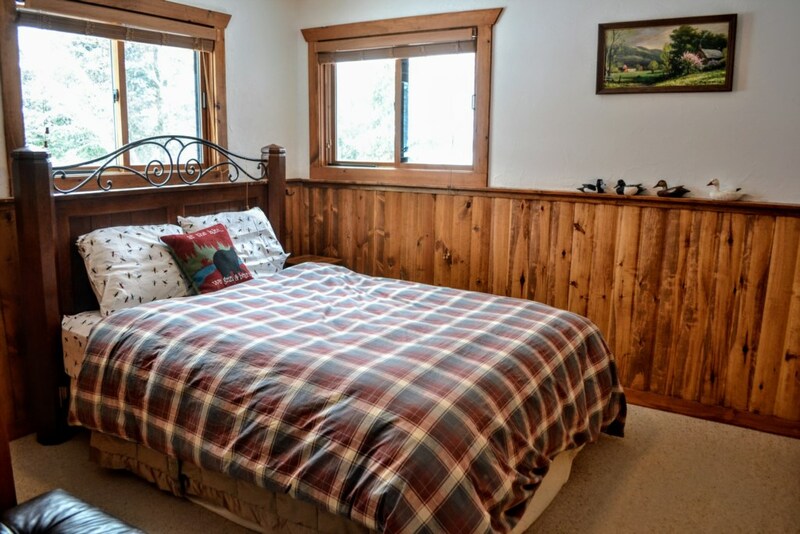 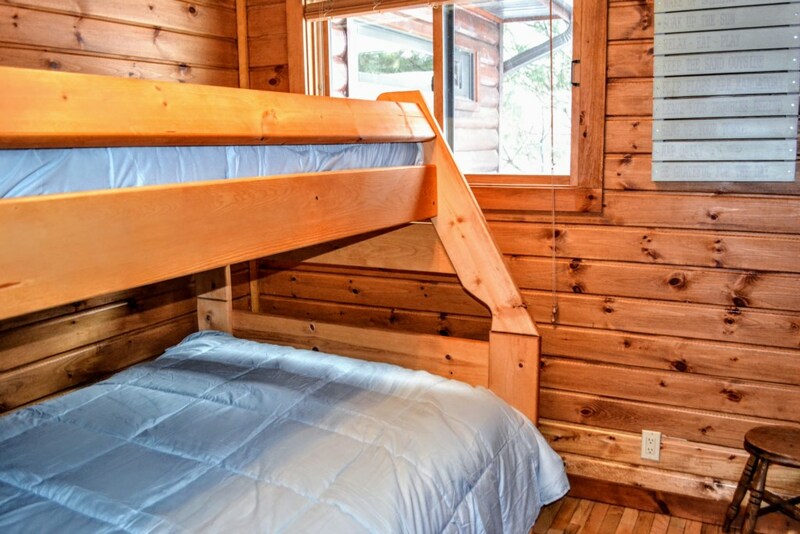 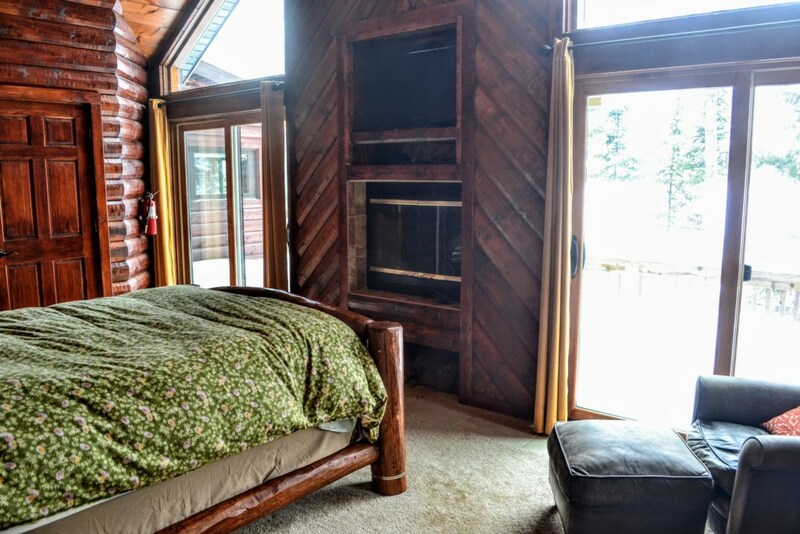 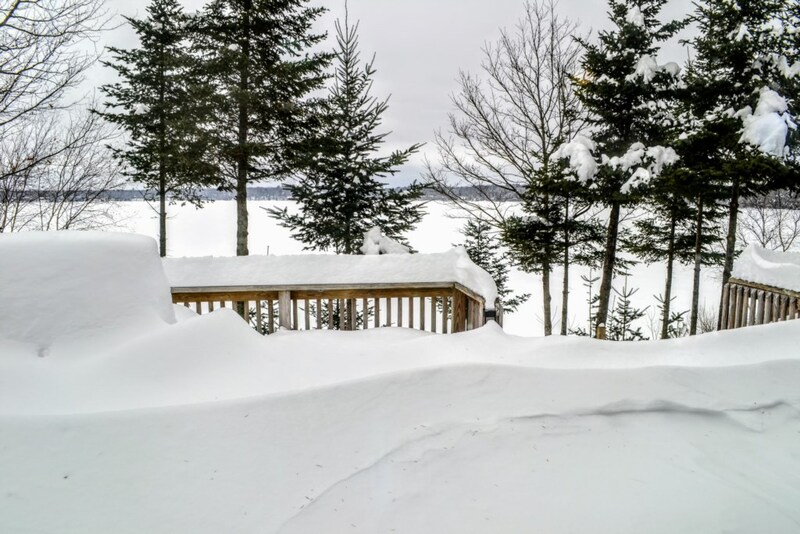 Wake up to awesome views of the lake & enjoy the warmth from your fireplace in the master bedroom. 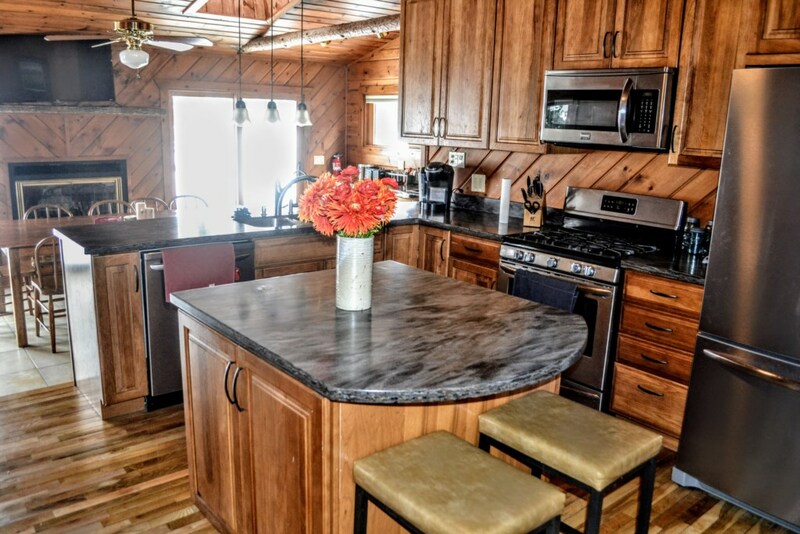 Master bath has travertine shower & jetted tub for relaxing. 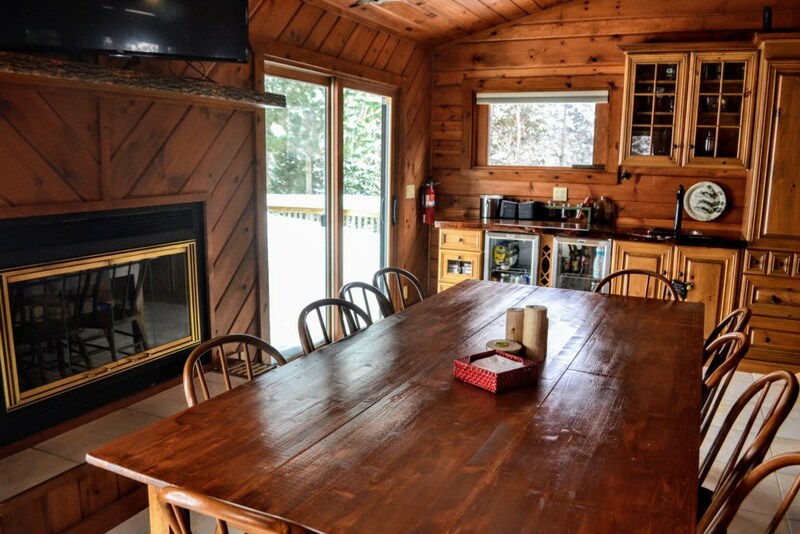 The kitchen is the perfect gathering place with center island and lakeside dining room with fireplace, as well as patio doors to the deck. 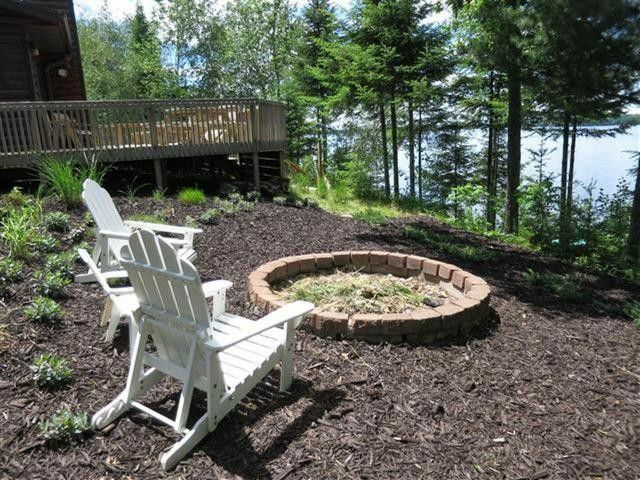 Make lasting memories with summer evenings around the fire pit. 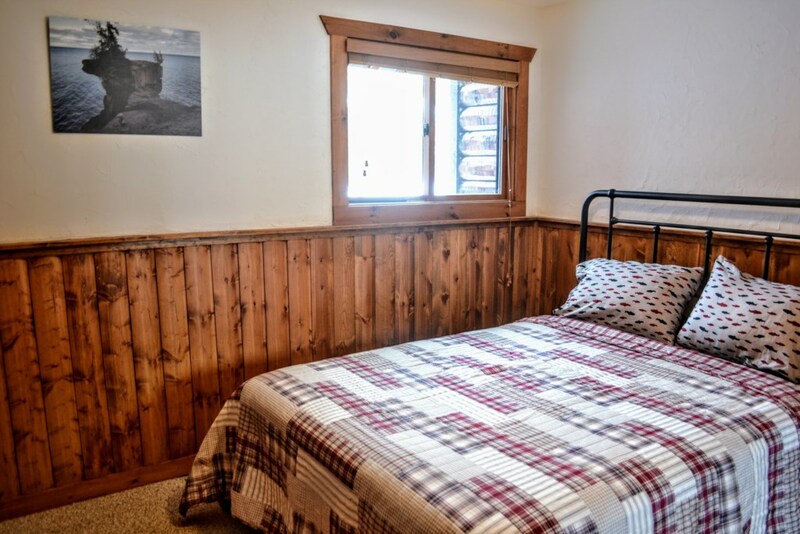 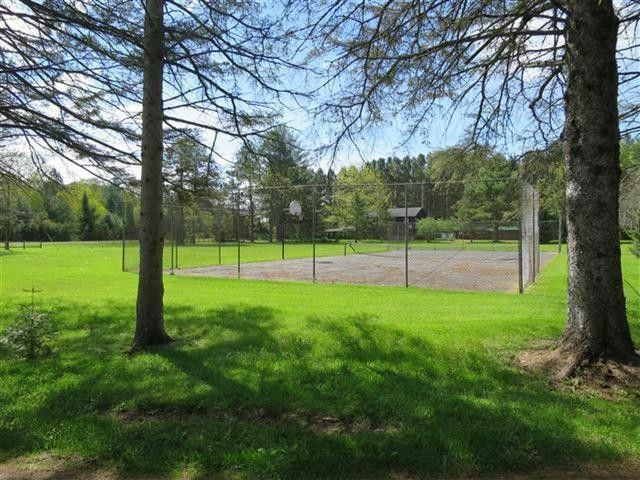 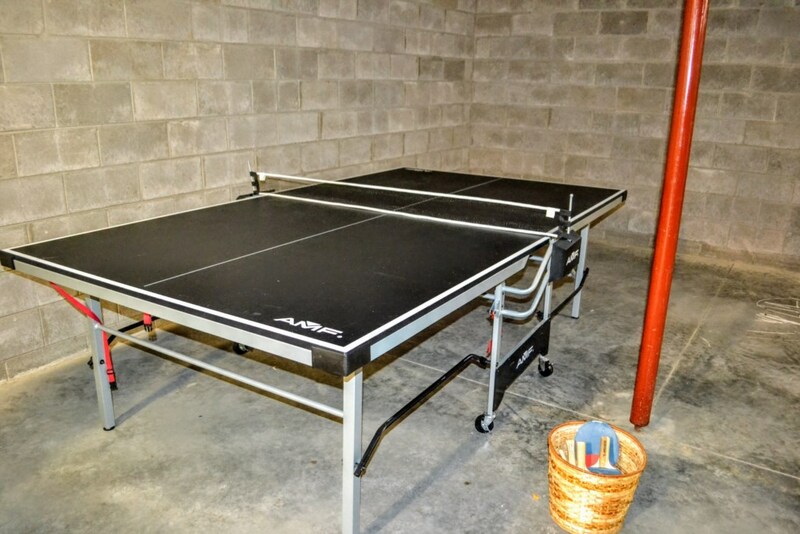 The property shares a neighboring tennis court and is across the road from the snowmobile trail for winter fun. 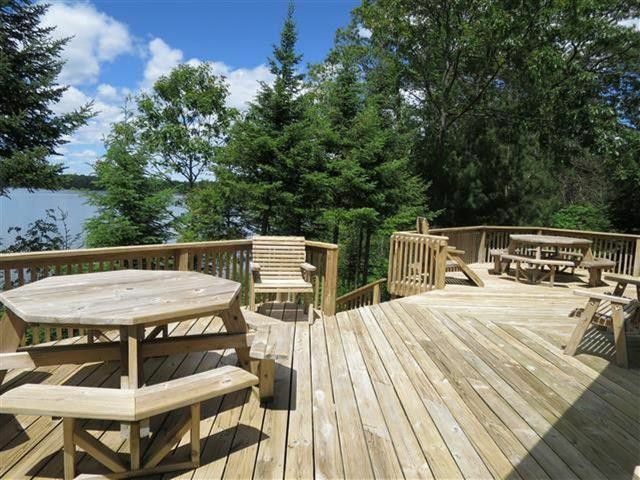 You can't beat the crystal clear water for your boating, swimming, and fishing pleasure on the entire 10 lake chain! 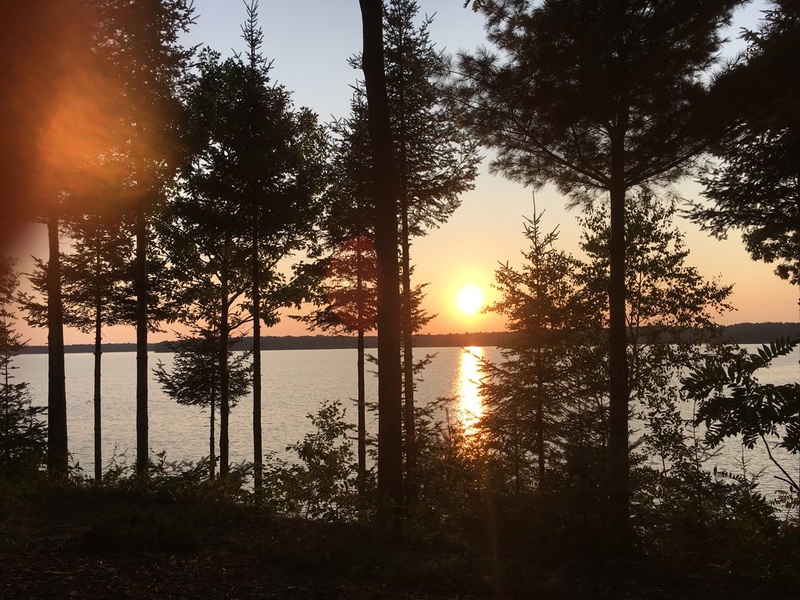 You can truly travel lightly to this destination! 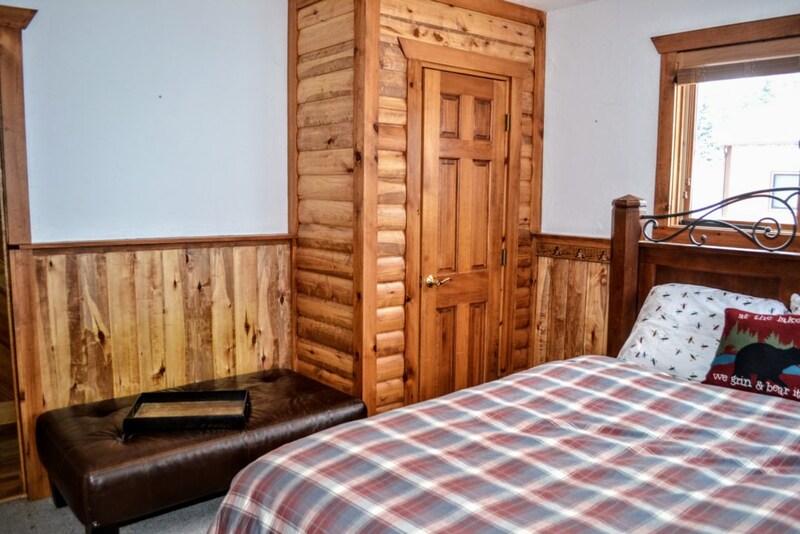 There are ample bed linens and the kitchen is well-stocked with a Keurig, coffee grinder and maker, blender, slow cooker, dishwasher, wet bar, and more. 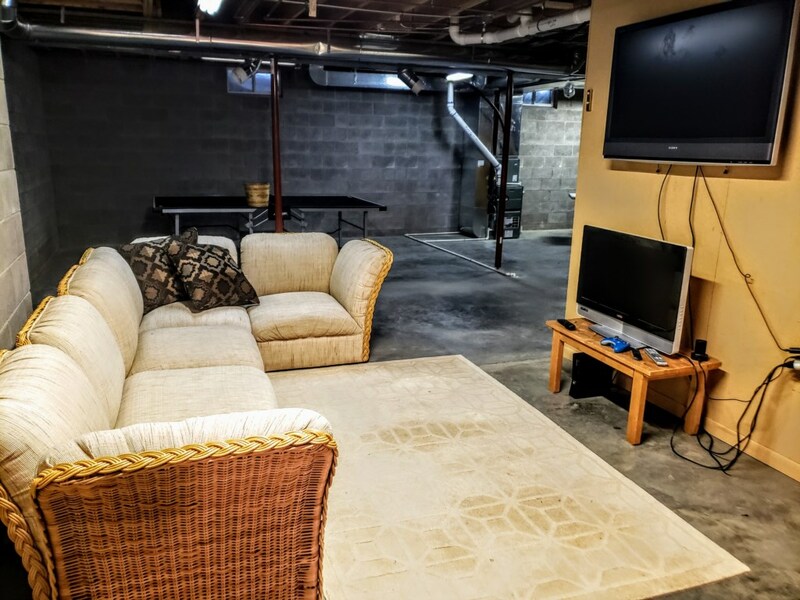 There is entertainment for all ages with board games, Smart TVs, a ping pong table, darts, board & card games, DVDs, Xbox 360, and more. 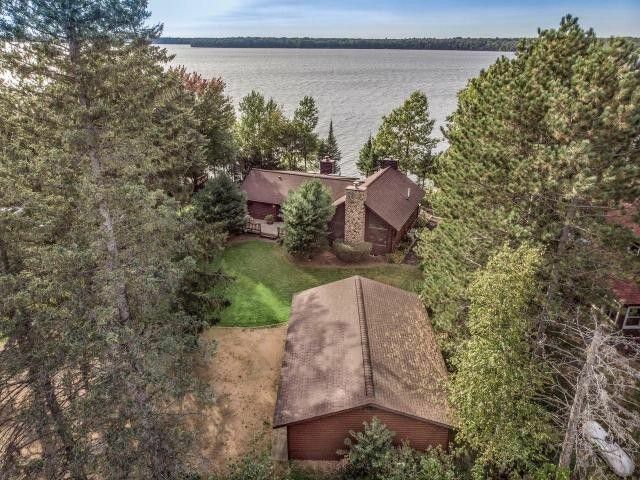 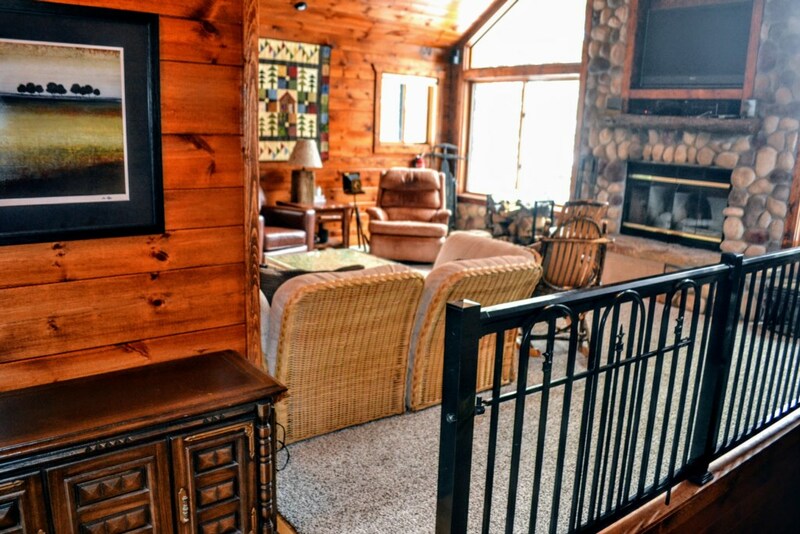 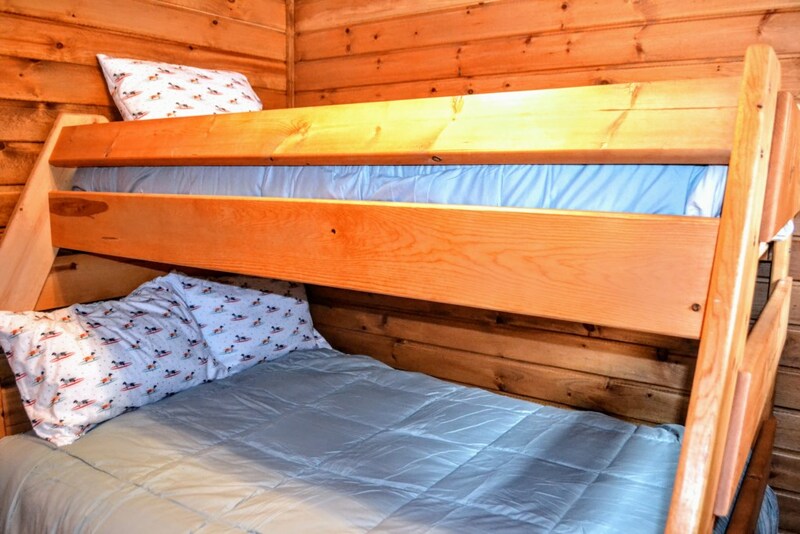 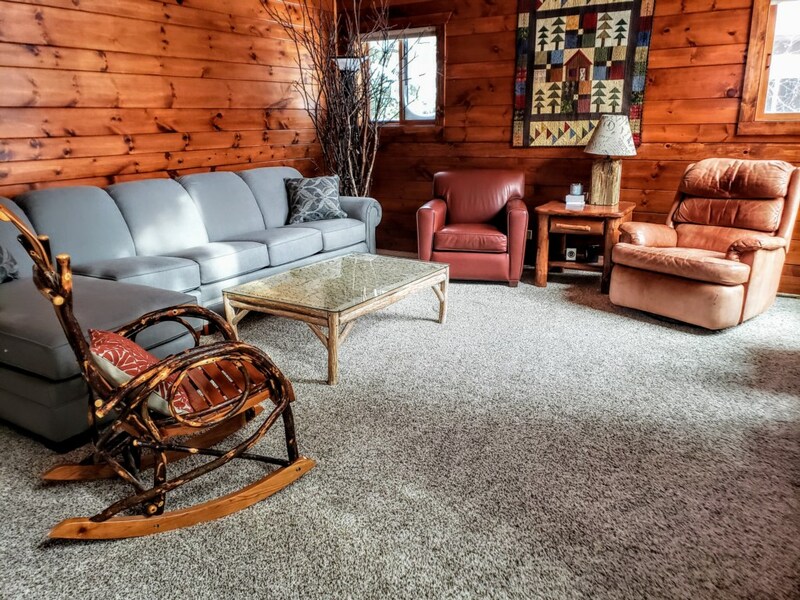 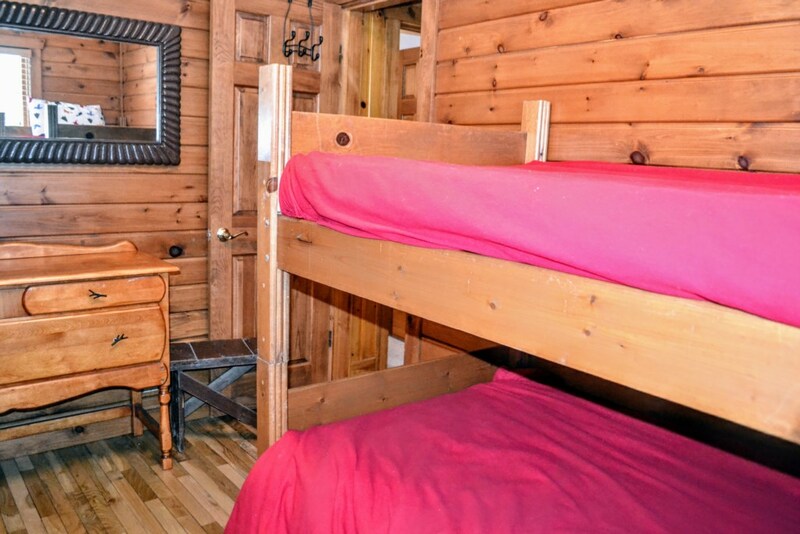 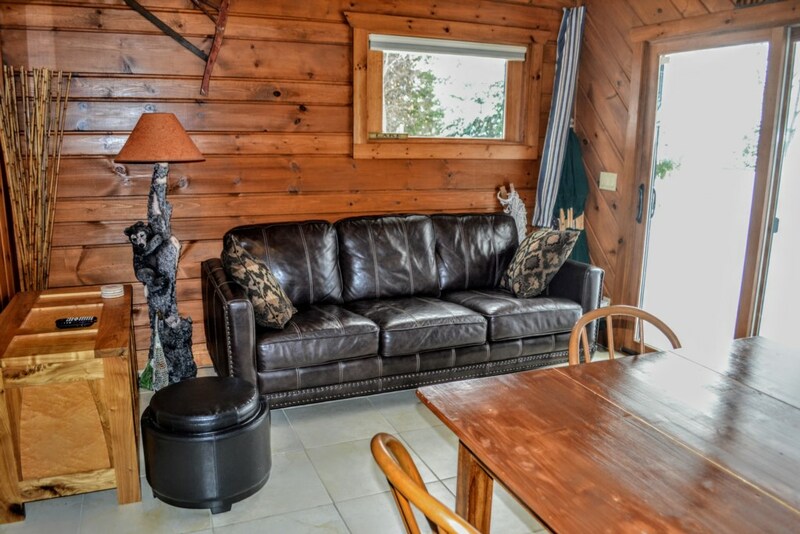 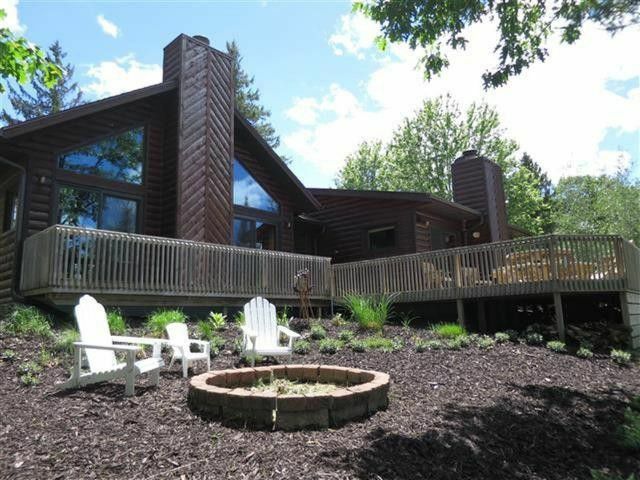 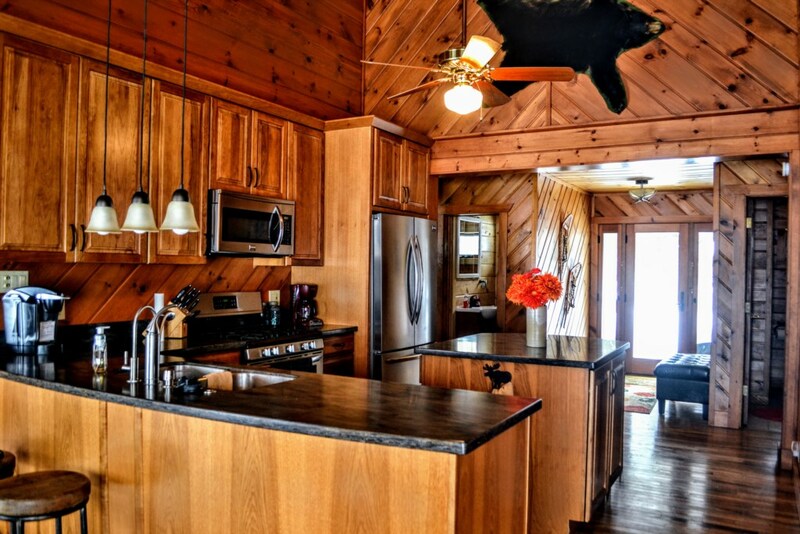 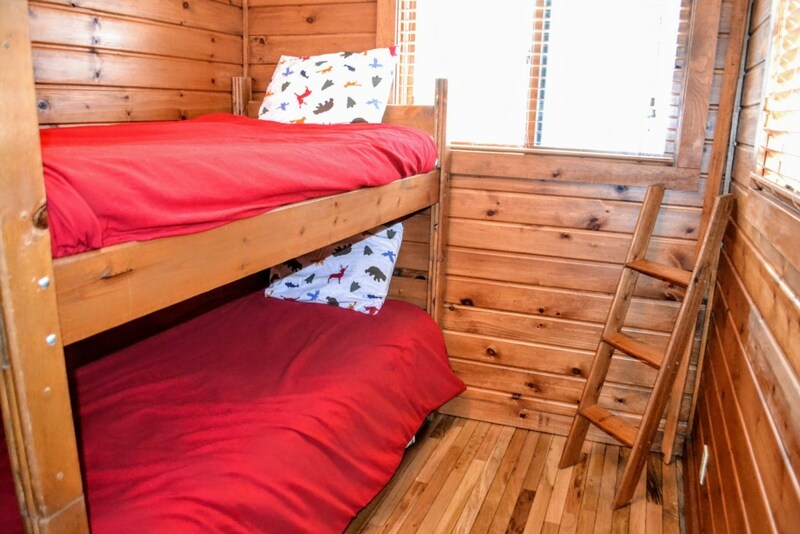 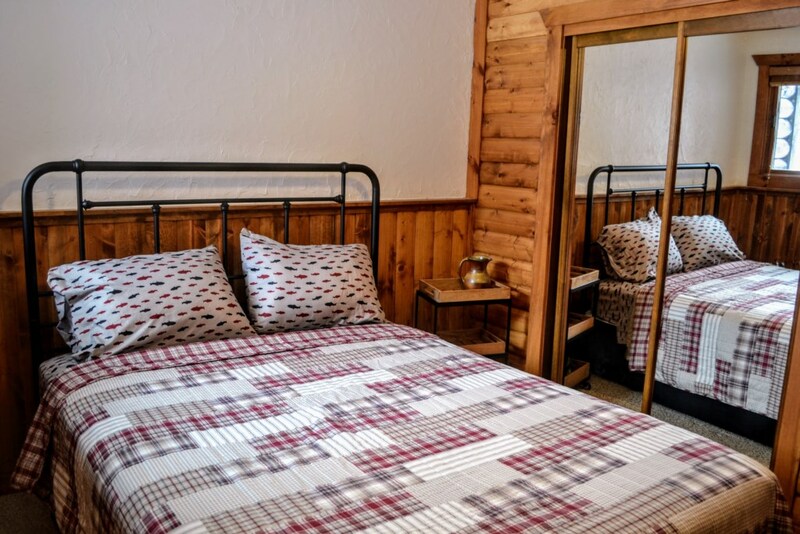 You will find relaxation and fun in the seclusion of Goldfinch Getaway, yet it's just 15 minutes to the activities, restaurants, and unique shops in Minocqua. 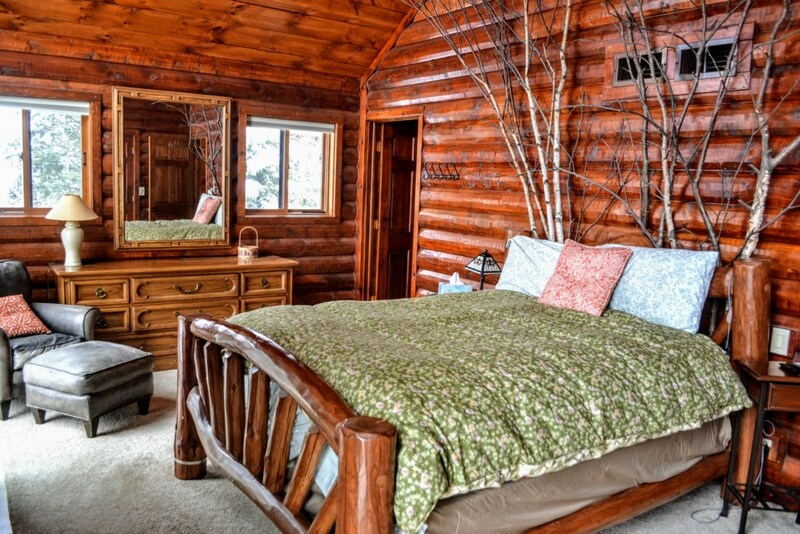 Book Goldfish Getaway for your ultimate Northwoods vacation!